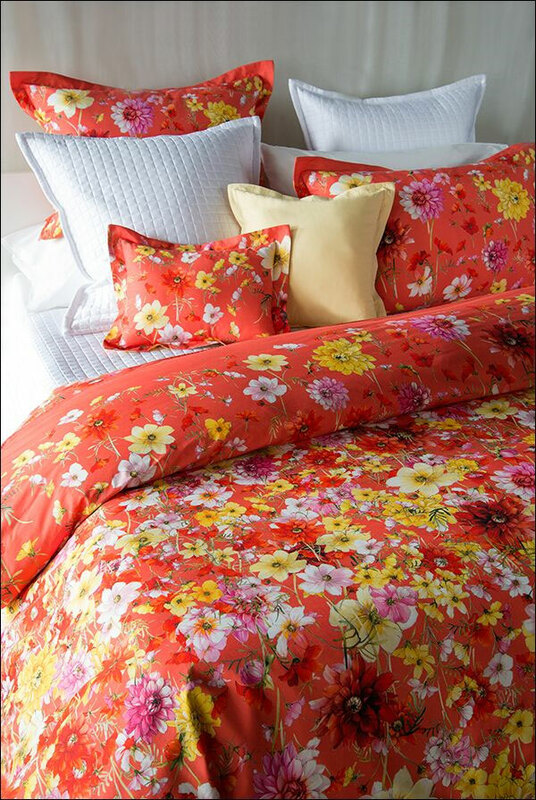 From the cradle, nothing is more important than a good sleep. 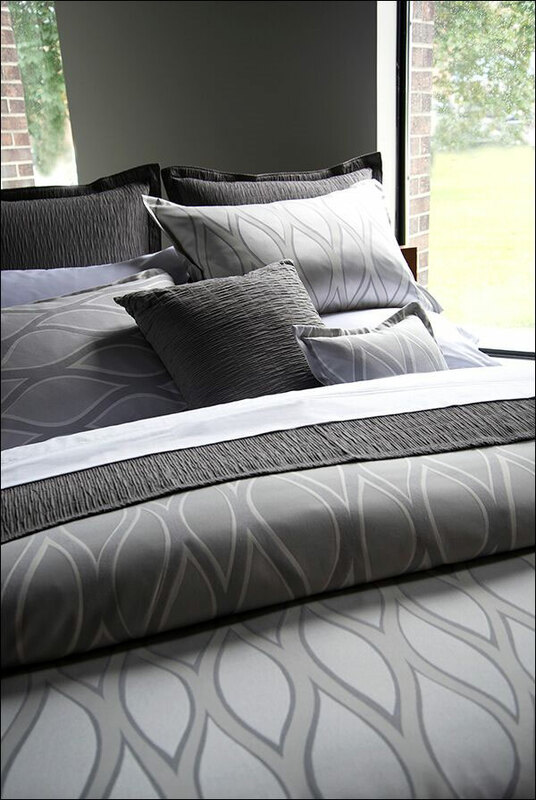 Nowhere is this better understood than at Revelle Home Fashions, a leading Canadian manufacturer of 100% Egyptian cottons, fine woven sateens and high threadcount jacquard linens as well as Matelasses. 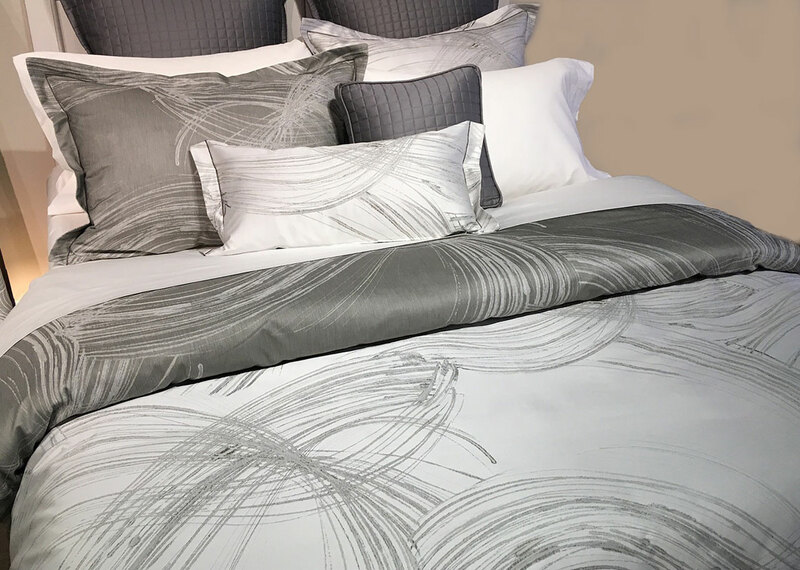 Revelle recognizes that bedroom décor has become an important component in interior design and Canadians are looking for the latest in European styling. 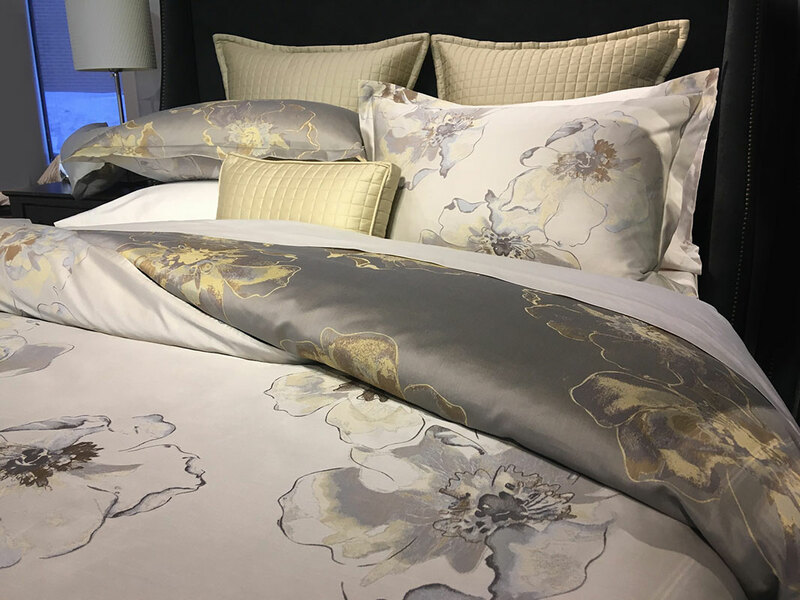 Revelle sought out the best fabric mills and designers and has a stellar line of linens that continue to fulfill the Canadian dream. 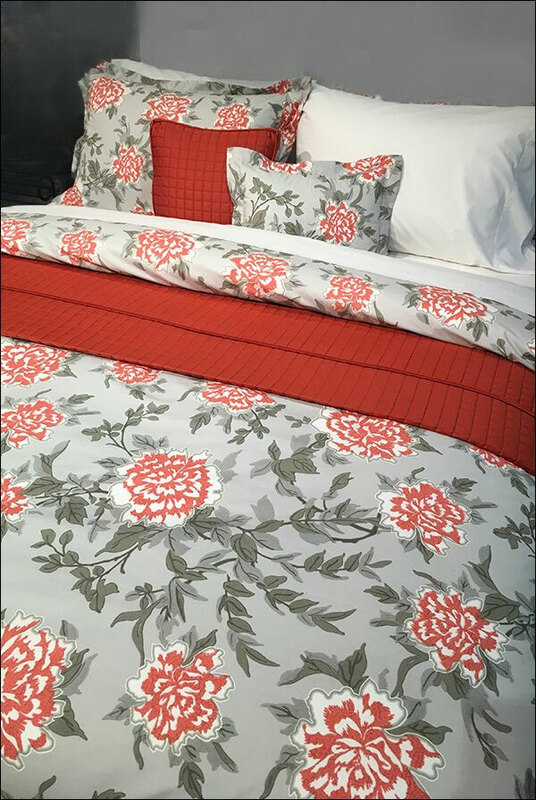 All of Revelle’s bedding collections, regardless of their origins, are styled, hand cut and sewn by master craftspeople here in our plant in Canada. 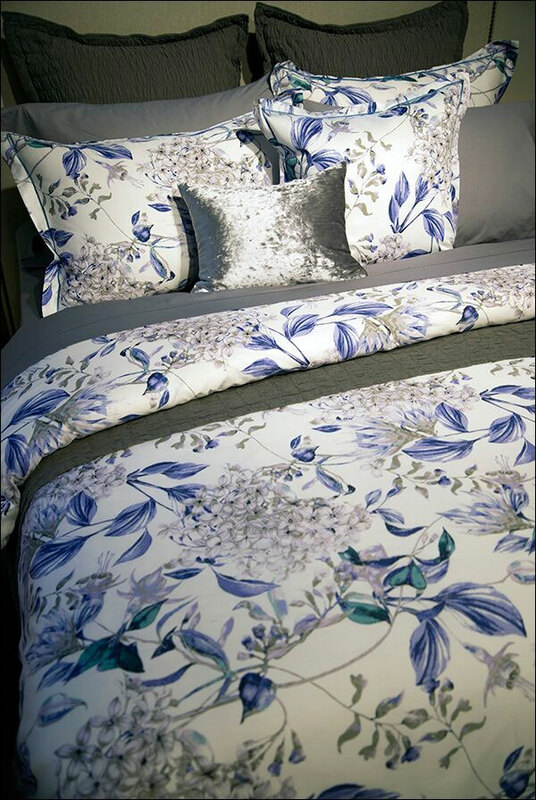 Revelle co-brands with Gabel and Mirabello, two of the finest mills in Italy. 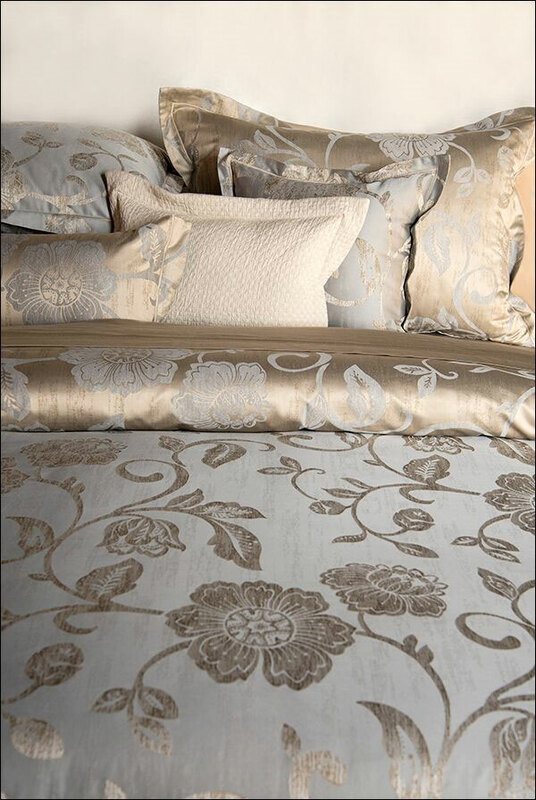 Fabrics in the Savoy Collection are also produced at another of the top Italian mills. 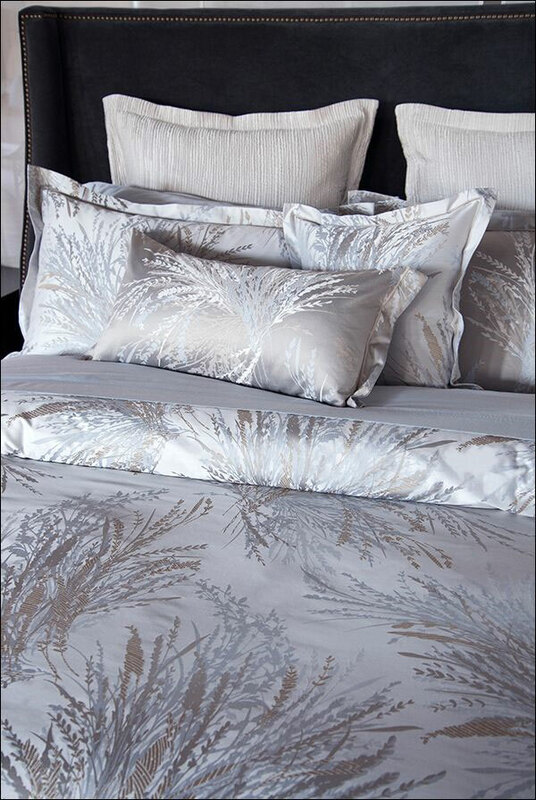 Revelle was attracted to Italy because Italians are reknowned for their excellence in finishing, which is the final processing of the fabric. 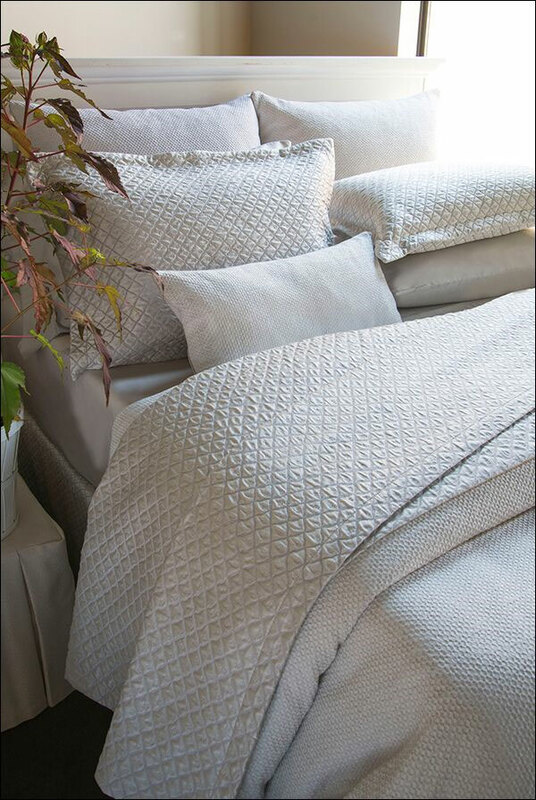 Italian manufacturers and Revelle share an attention to detail surpassed by no one else in the fine linen world. 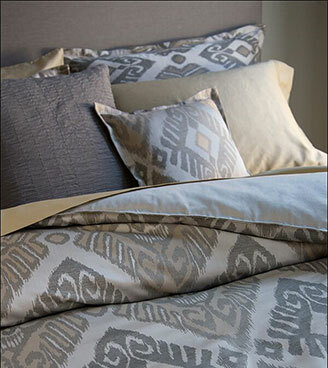 Similarly, the Revelle label features fabrics manufactured in an exceptional mill in Israel.